As part of a development strategy, VIPE London has decided to expand its activities by setting up an office in Luxembourg. 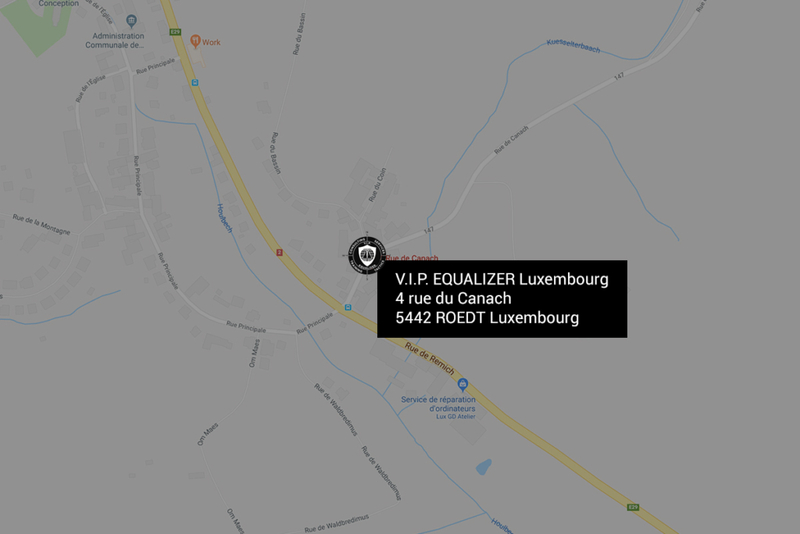 Formed as SARL under the Luxemburgish Law, VIP EQUALIZER operates for clients and principals located in whole Central Europe ( including France & BeNeLux) to satisfy an ever growing demande in the region. Managing Director, the company offers a range of expertise focused on the protection of the company and its managers.